YOUR JOB IS A MONTHLY FEE! Those that are turned off by certain online jobs or network marketing opportunities that require a start up free don't seem to realize that all jobs to a certain degree require money to maintain work. For instance when it comes to getting to work unless you walk you'll have to drive there which if you are putting in 10 dollars per week at the bare minimum your monthly fee for gas will come to around 40 bucks! That's 40 bucks every month to get to work. 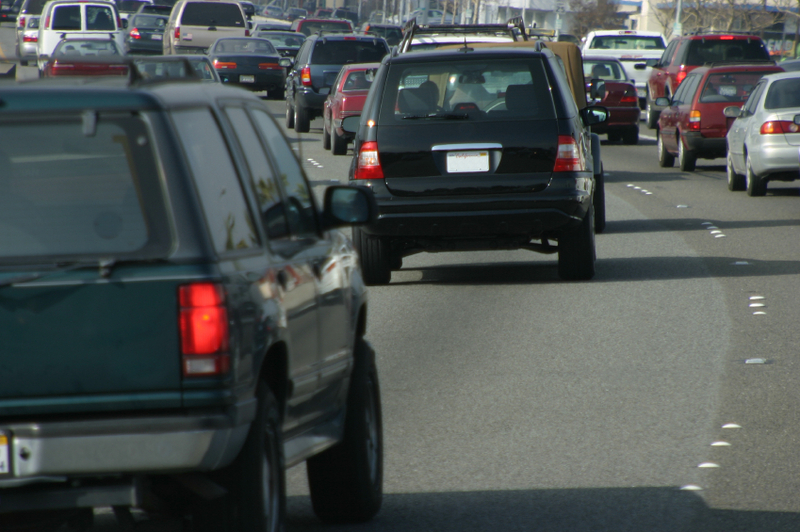 If you don't complain about paying to drive back and forth to work then why complain about online jobs that require a monthly fee or a start up cost. Many people within network marketing are making more money part time than they can ever make full time at their regular job so the money invested as a down payment more often than not also goes to a service you'll benefit from not to mention the income opportunity. 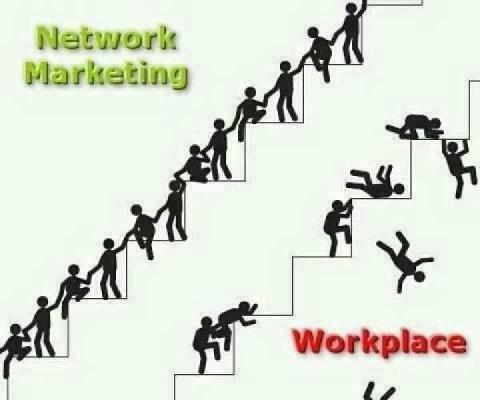 As you see network marketing or online jobs came under the top 5 big time money making industries. Notice how none of the above industries are salary jobs or necessarily jobs you can go to school for. 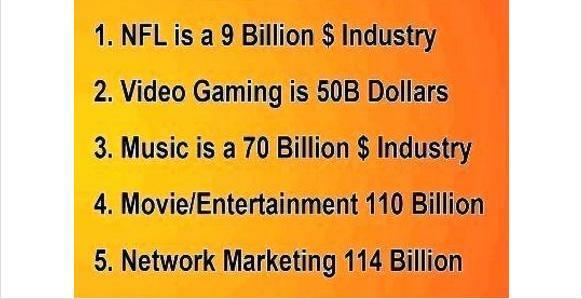 If you are not a football player, involved in video game making, music making or the entertainment industry then you need to become a network marketer. If you want to get a little bit deeper when it comes to jobs that require a degree more often than not you'll have to go to school for 2-4 years and in most cases now a days get a masters degree which will equal more years of studying and for some a ph.d or doctorate which will require additional years of schooling that overall if not payed for by scholarships or grants which for most people is less likely you will have to either pay for college yourself or get in debt to student loans which you'll eventually have to pay back thousands of dollars just to graduate and be eligible for a job that may not even be available in your city or state at the time that you finish school. So for most college degree jobs not only do you have to pay a monthly fee of gas to commute back and forth to work which usually comes to 40 dollars per month more or less you also have to pay thousands of dollars beforehand in anticipation of getting a job. No jobs are necessarily free. In order for a business or institution to give money they have to receive money. Its all a cycle. So the question lies with you. Are you willing to pay a monthly fee for gas for a job that requires most of your day when you can put that monthly fee to a online job that doesn't require any travel and with which you can make twice as much money in half the time? Are you willing to put in thousands of dollars towards education for a job that may not even be guaranteed or with no experience start today working making thousands of dollars from the comfort of your home? Choose one. 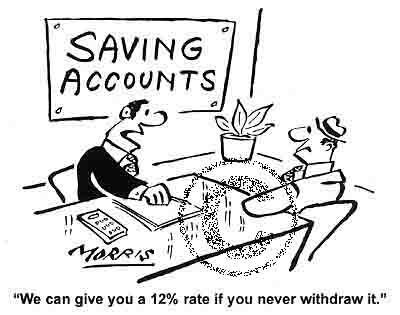 YOUR SAVINGS ACCOUNT TAKING MONEY! 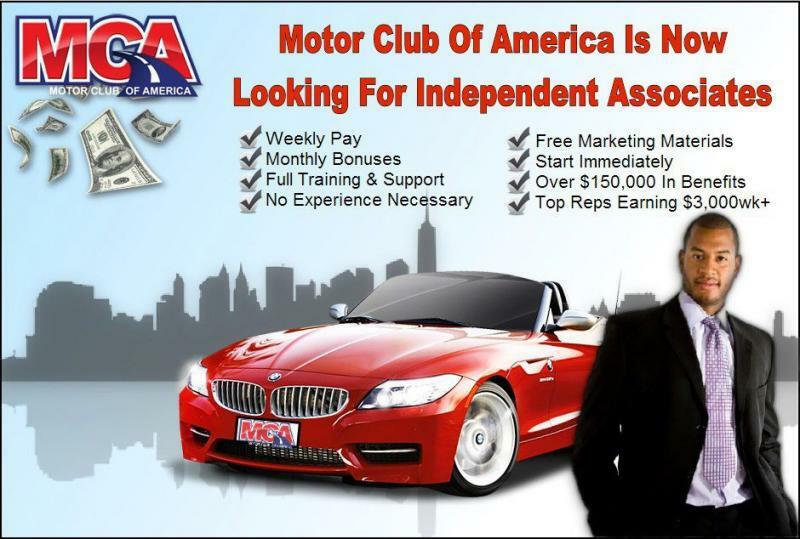 RECIEVE 150,000 DOLLARS WORTH OF BENEFITS AND A WEEKLY PAYCHECK DOING PART TIME WORK! INDUSTRIAL AGE THINKING BECOMING OBSOLETE! Industrial Age: more job security and company loyalty. the older you are the more valuable. 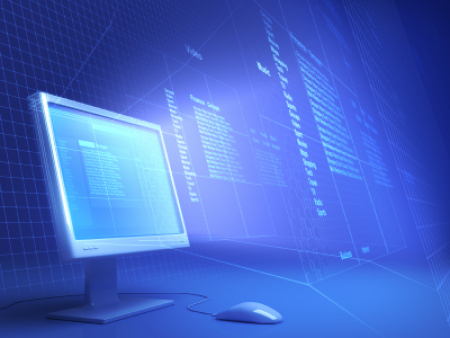 Information Age: less job security and company loyalty. the older you are the less valuable especially in the aspect of technology which is obsolete to the elderly because of irrelevance and lack of teaching but a necessity to the younger generation since our whole world revolves around technology and the internet. we spend a huge chunk of our time online whether using Facebook, twitter, instagram, myspace, blogger, youtube, dating sites, shopping sites, amazon, eBay, netflix, Hulu, etc. if you're plugged into the Internet so much why not make money through it. honestly that's the direction this world is heading to. it will become common place. and this is the best time to utilize and benefit from online jobs when a massive influx of people are flooding the Internet constantly. the current of people online is $$$ currency $$$. the majority of people are not aware of such unconventional methods of gaining income online because it isn't taught in schools. consequently the reason why so many people deem such online opportunities as scams or pyramid schemes when every job you've ever worked at was established by a entrepreneur business owner with a pyramid structure. the importance of online professions is the ability to utilize leverage to the end of furthering your lineage on a evolutionary mark. making more money doing less will lengthen and brighten your life. creating a additional stream of income on your down time which could eventually supersede your present day job which already requires a lot of hard work and time.